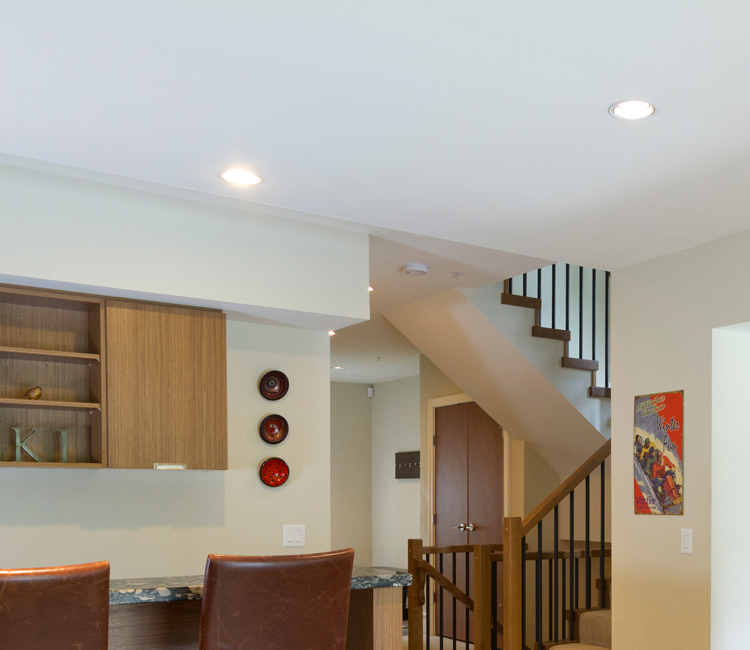 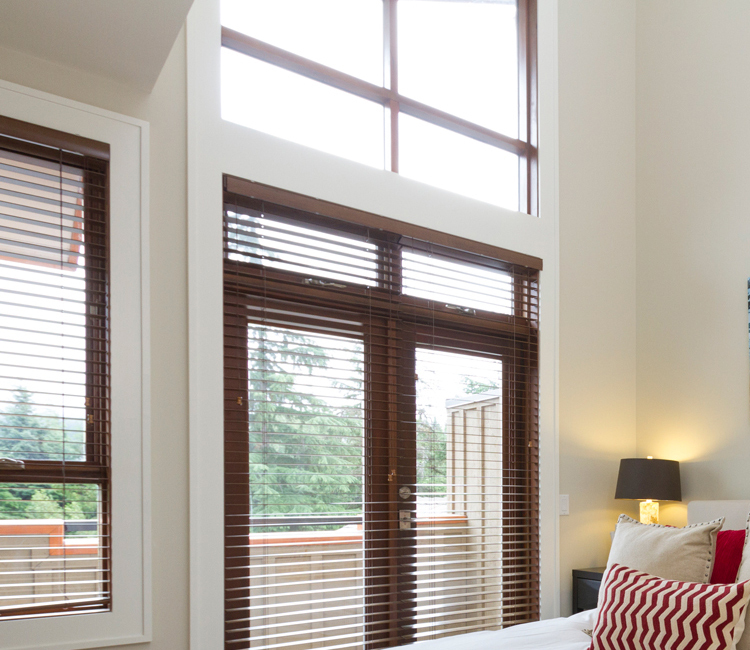 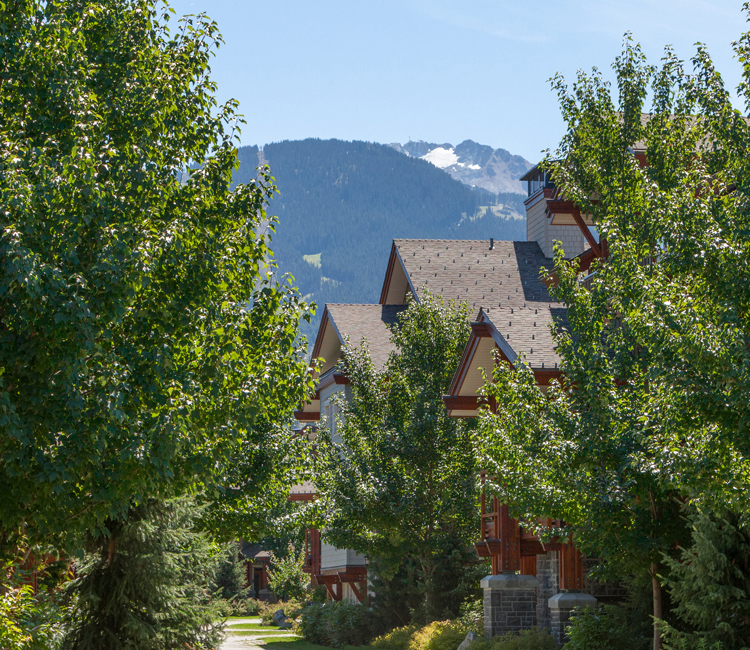 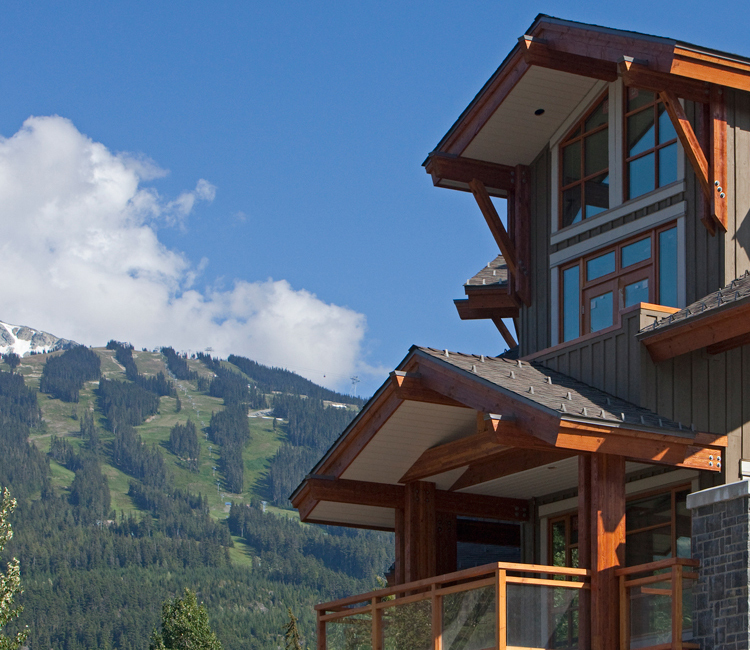 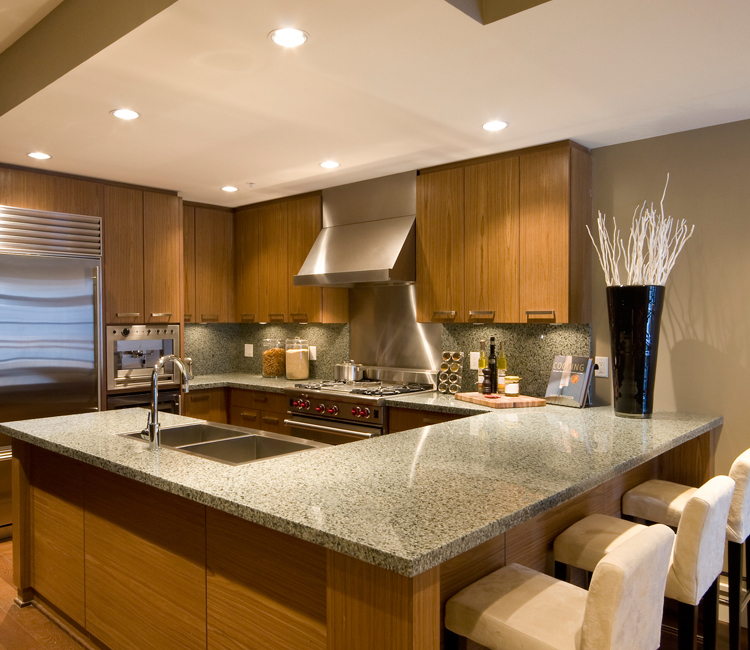 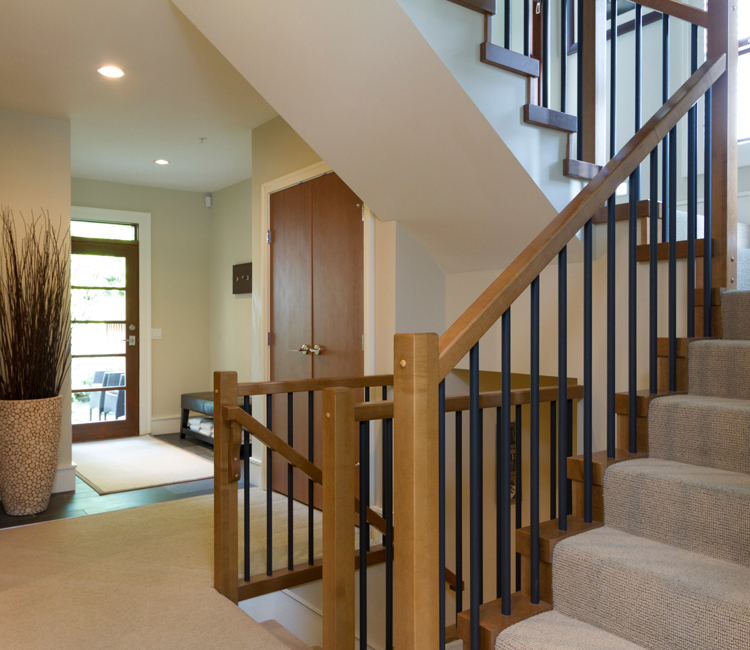 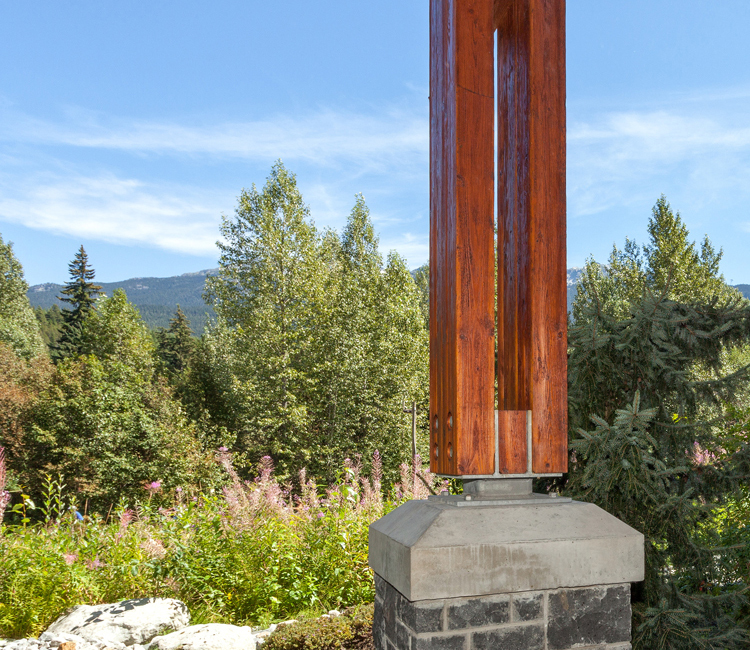 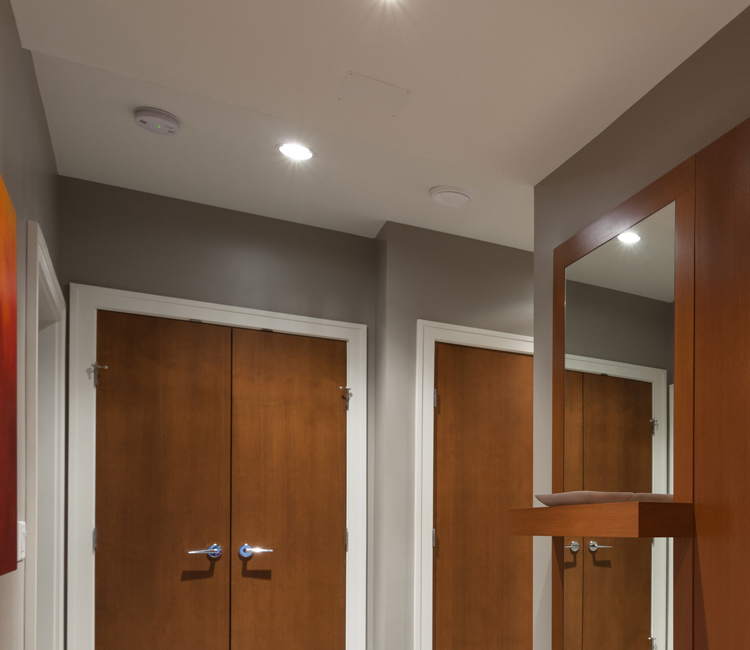 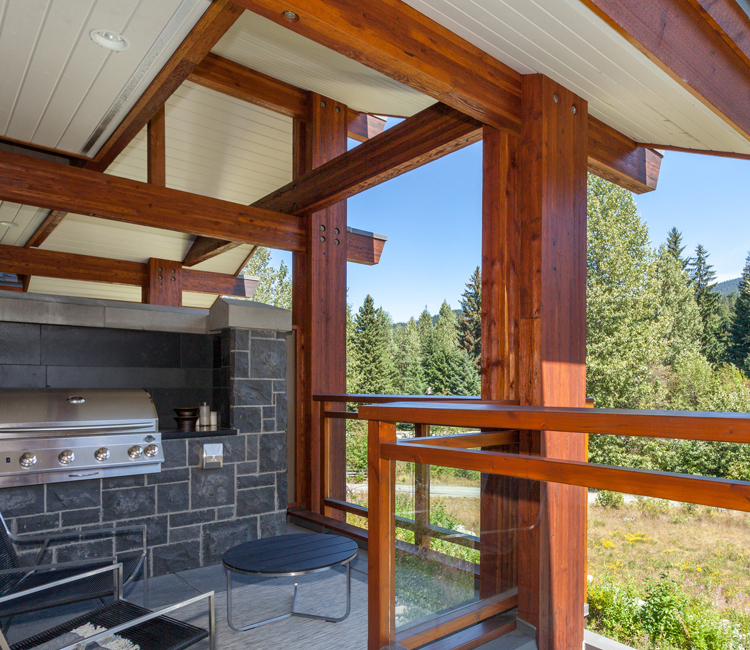 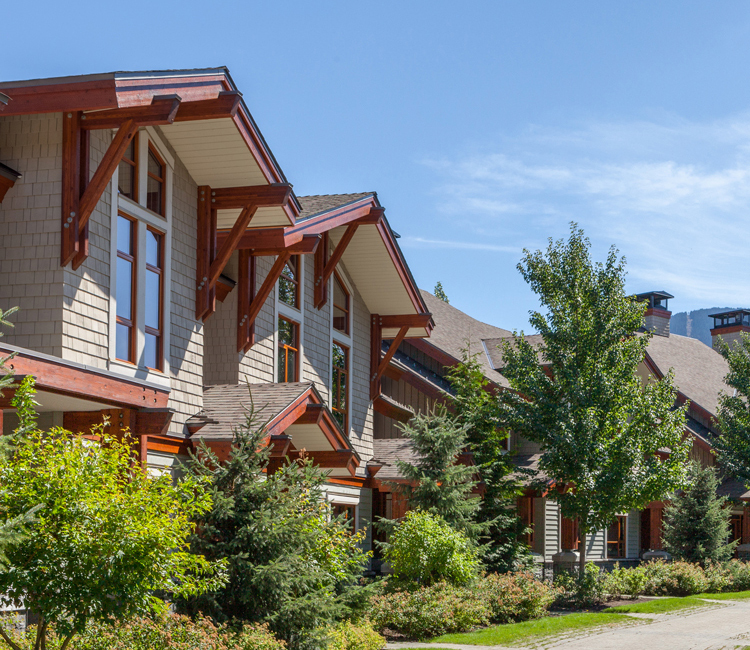 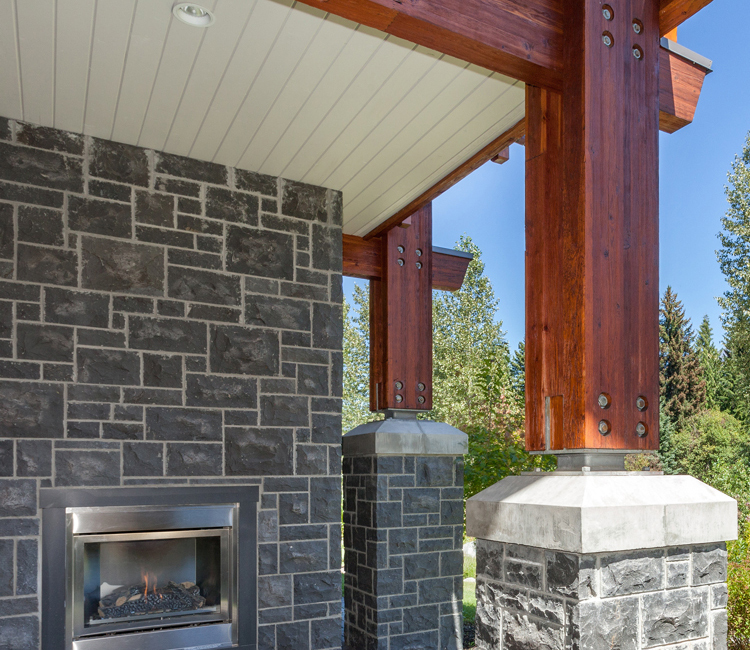 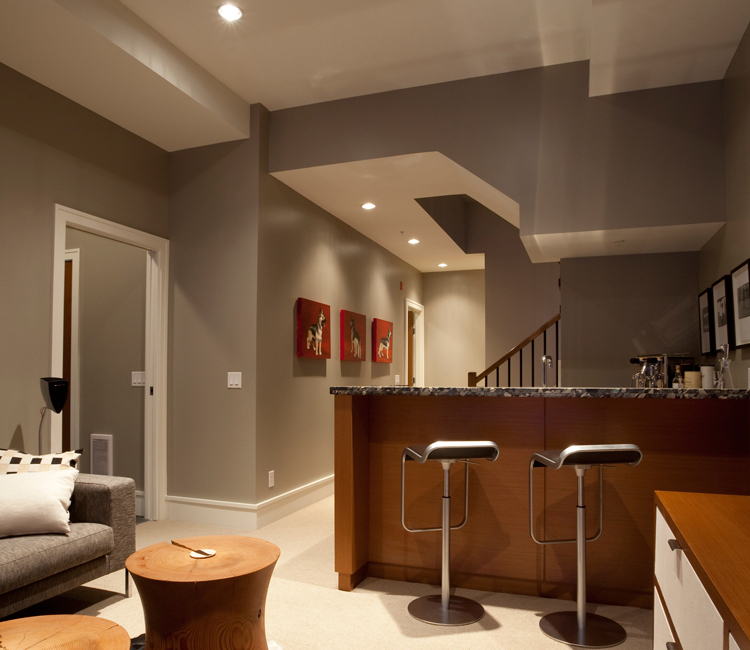 Fitzsimmons Walk is an intimate collection of 41 attached chalet residences in one of the few great valley locations in Whistler. 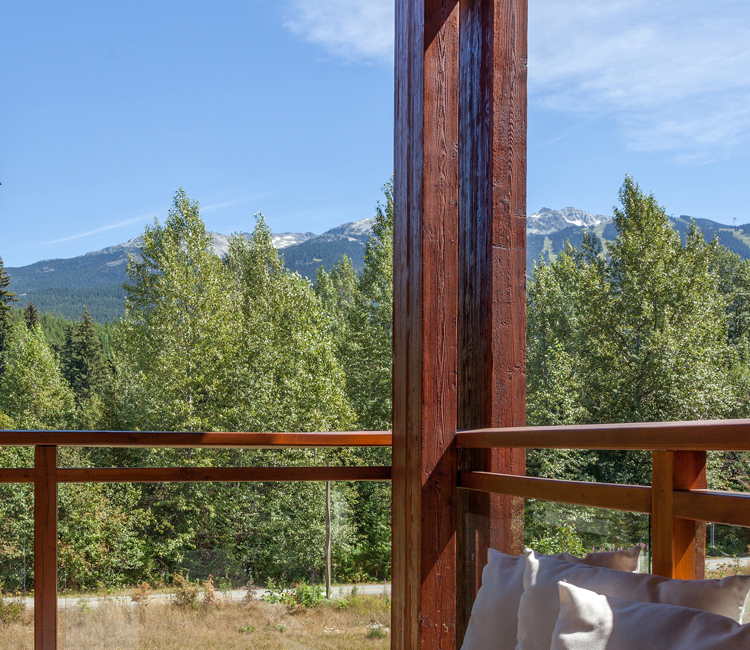 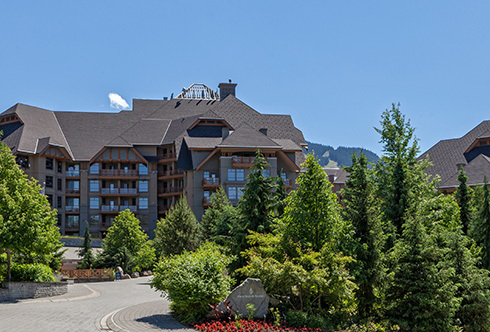 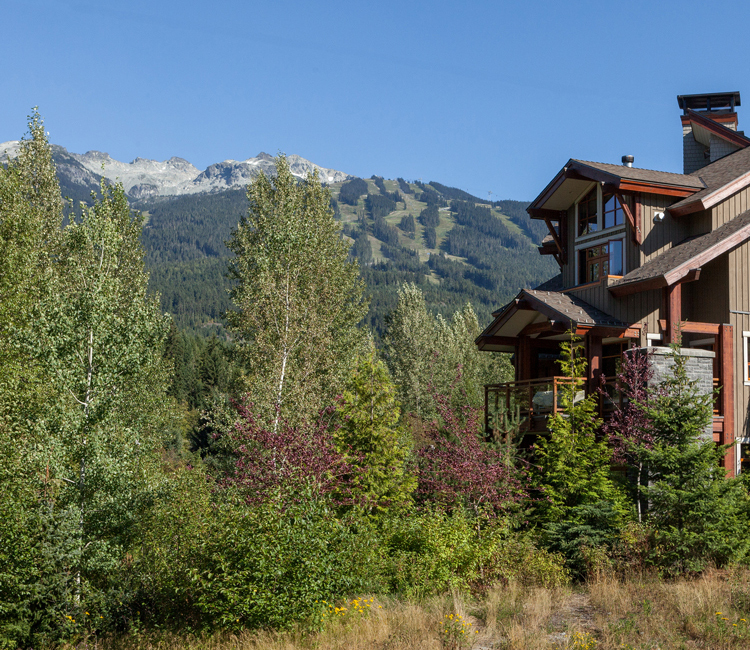 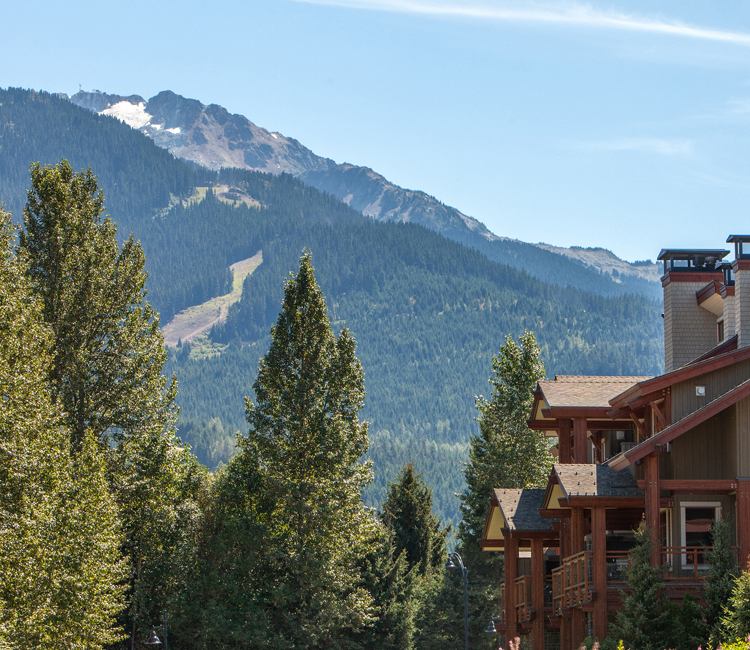 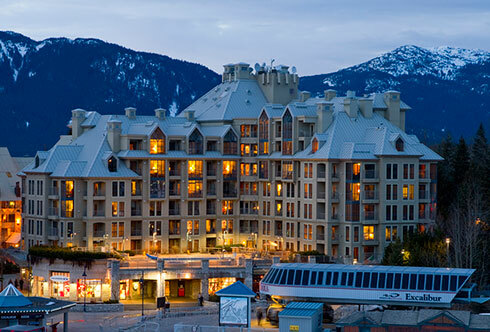 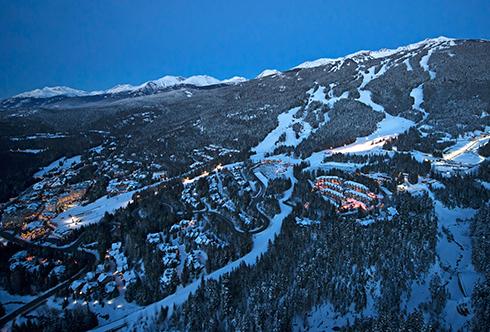 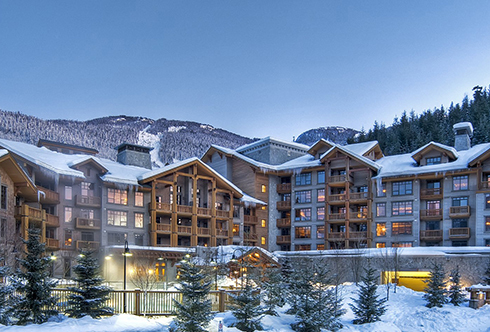 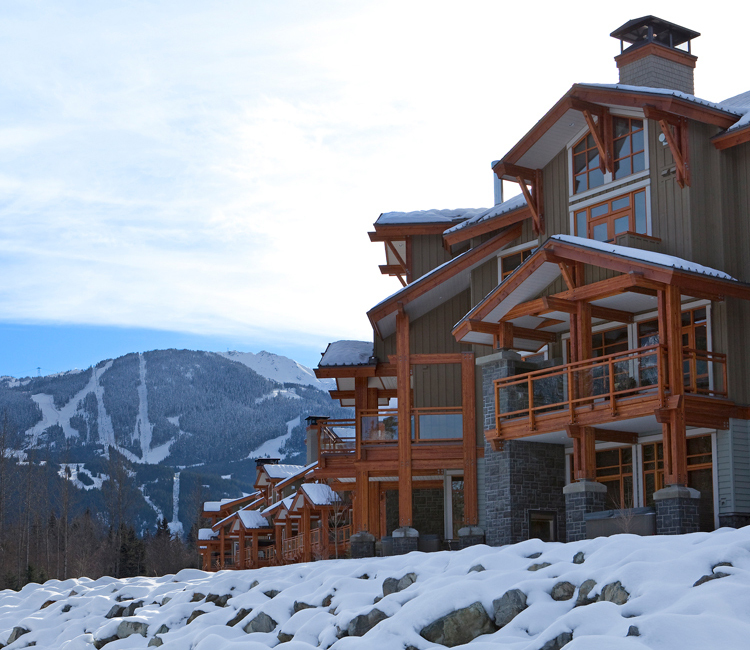 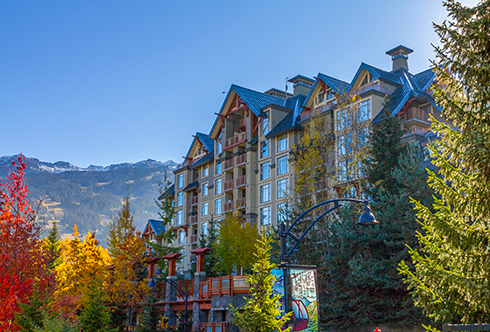 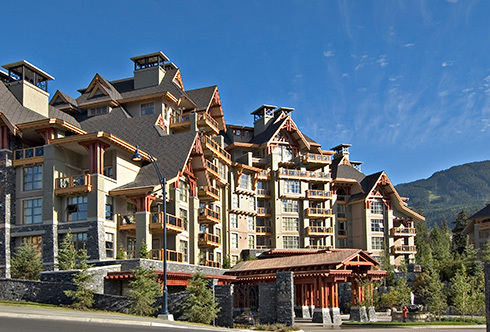 Adjacent to the Valley trail and Fitzsimmons Creek this pedestrian friendly neighbourhood is walking distance to Whistler Village and delivers great ski run views of both Whistler and Blackcomb Mountain. 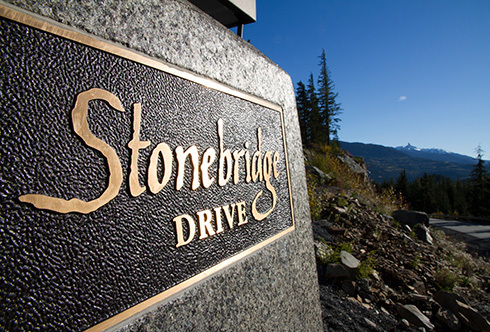 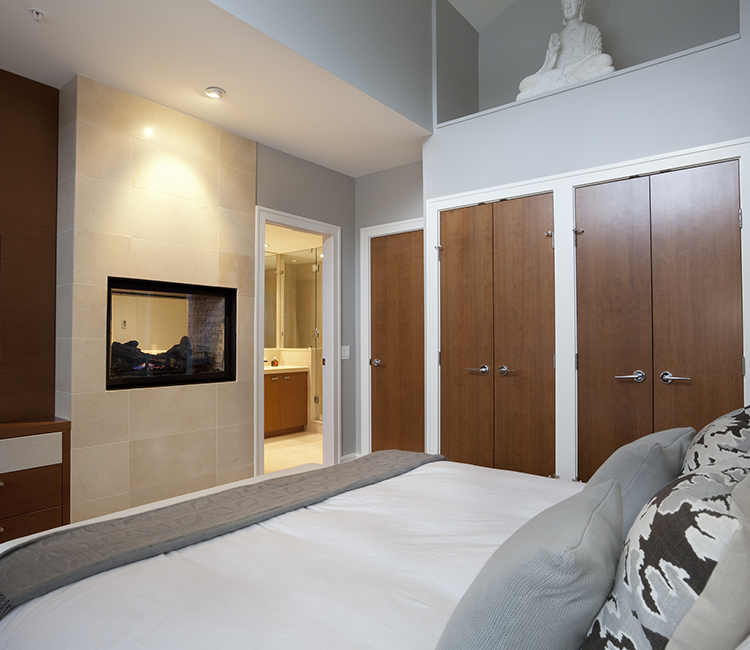 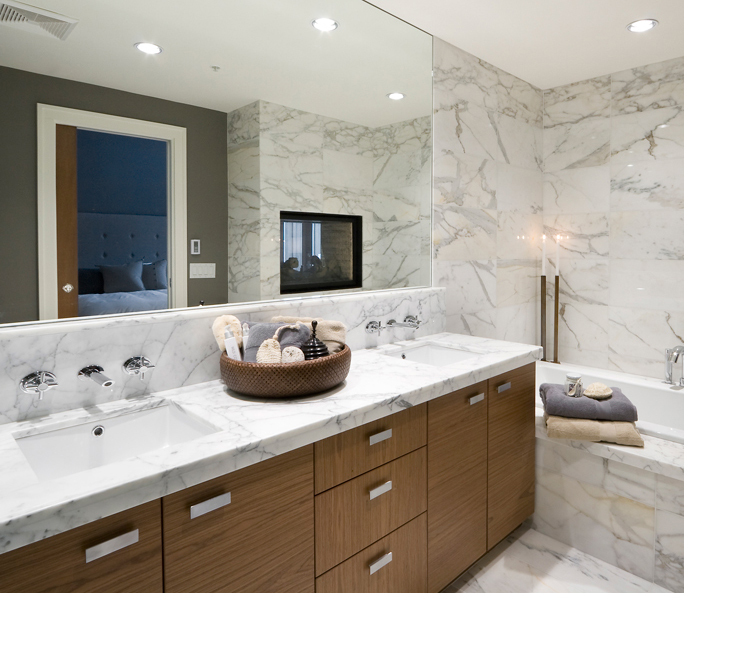 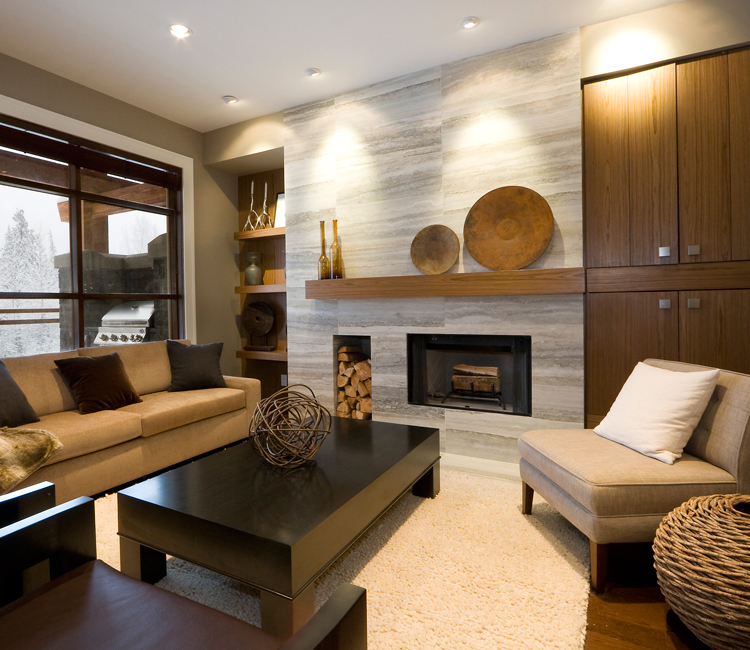 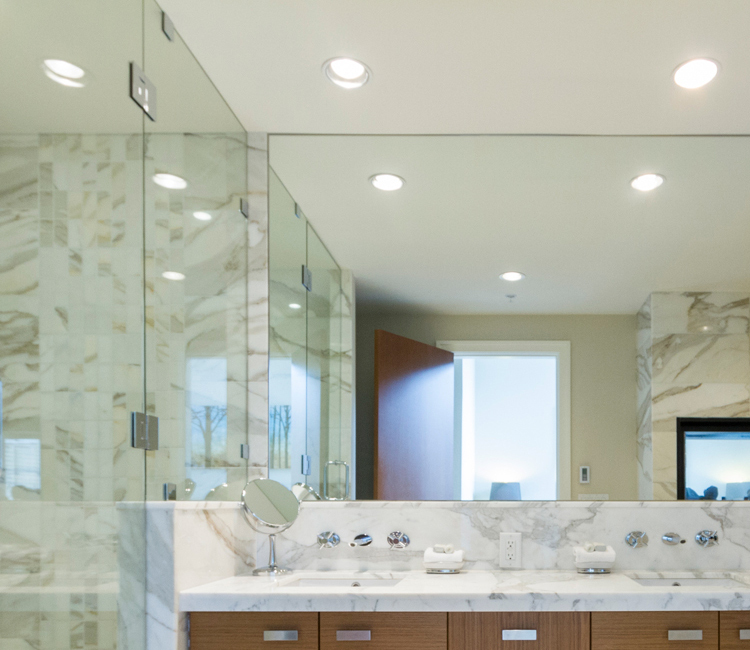 Offering 4 bedroom residences that feature exquisite finishing and state-of-the- art convenience, like outdoor fireplace ‘living rooms’ and private underground double parking garages. 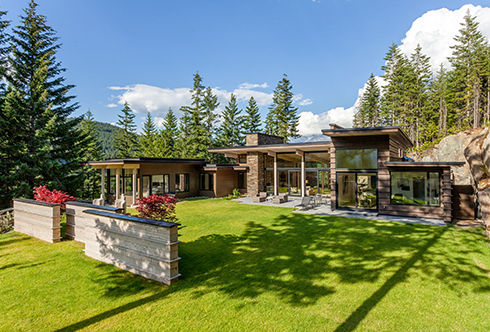 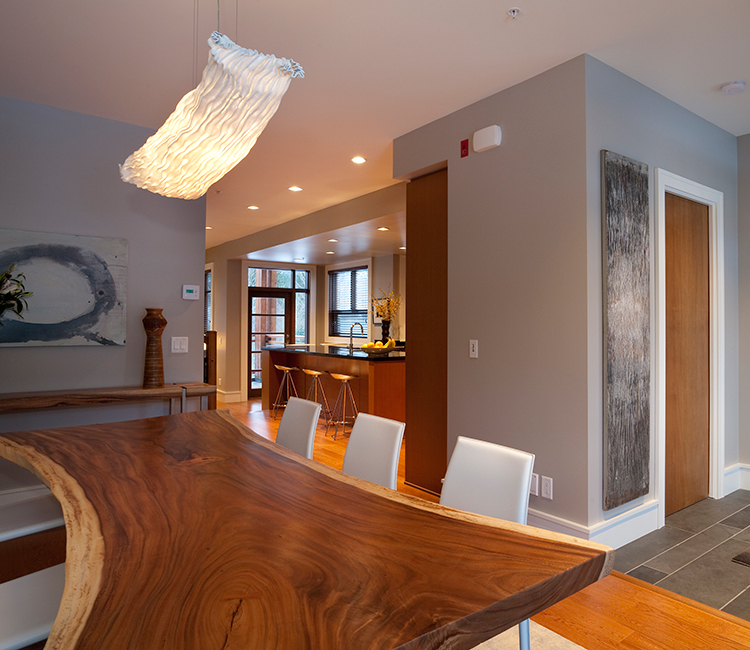 This is the perfect home in the perfect location – Ideal for connecting with family and friends.